Locally owned and operating in Bendigo since 1988, Bolts and Fasteners have built a reputation in our community as a business you can trust. With over 23 bolts and fasteners balustrating years of industry experience, you'll be dealing with people who are skilled and up to date on new developments within the industry. At Bolts and Fasteners, we are committed to supplying superior industrial and engineering products at competitive prices with the added back up service of quality reputable suppliers. 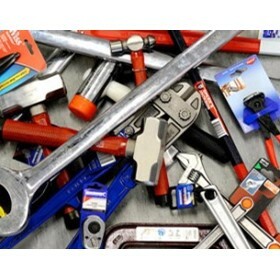 When it comes to buying tools and hardware, Bolts and Fasteners provide the highest standards of exceptional service. That's because whenever you call or visit, a member of our friendly team will take the time to really understand your needs and make sure we deliver on our promises. So when you deal with Bolts and Fasteners, you can be confident you'll get the right advice and the right product every time. 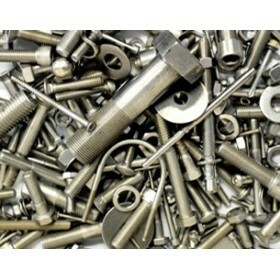 Being a member of the Tradesmart Group also gives Bolts and Fasteners buying power so we can pass the savings onto you. What's more, the products in our range are carefully selected to ensure they're of the highest quality. So you can feel confident you're buying a quality product that will go the distance.